Date of publication: October 02 2013 . 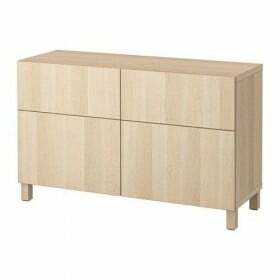 Opened in Vilnius first shop Swedish furniture manufacturer IKEA in Baltics, Accounting for about 5% all IKEA furniture produced in Lithuania. The store, which was built in record time - less than one year - is next to the Vilnius Airport. The total area of ​​the shopping center was 26 thousand. M2, and guest parking is designed for 1 thousand. People. 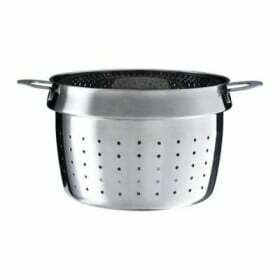 The new store customers the opportunity to purchase all the necessary household products. Note that even before the store range development, designers and other specialists IKEA visited dozens of apartments in different areas of Vilnius. 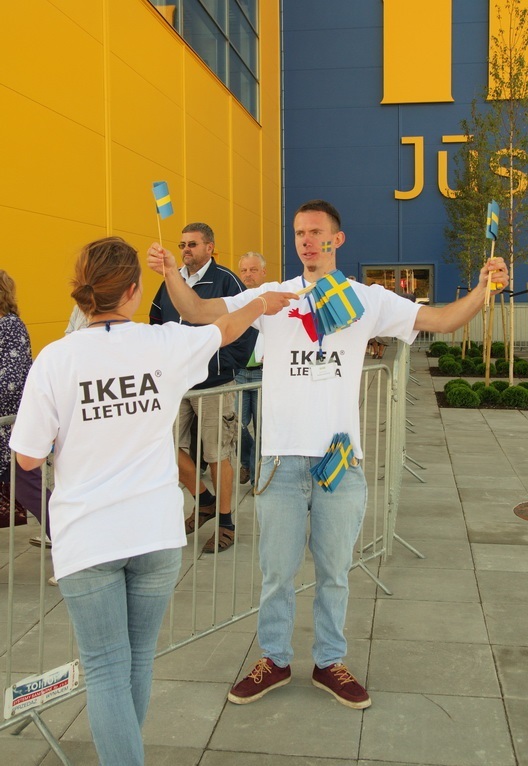 In connection with the opening of IKEA store in Vilnius, concern was expressed about the dramatic changes in the furniture market Lithuania. 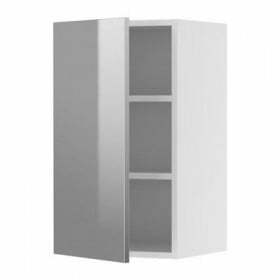 But, fortunately, neither from IKEA, nor from the domestic enterprises, there are no complaints about the decline in sales and orders, because ordinary Lithuanian furniture makers and IKEA produce completely different furniture. It is also assumed that this will not have any effect on furniture prices either. 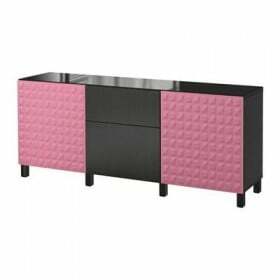 According to experts, only those manufacturers who sell cheap and not too high-quality furniture products need to worry, and they also do not have a specific specialization in their activities. Usually the influx of buyers is typical for the first days of opening of such supermarkets, in the aftermath the agiotage expects a significant decline in the number of consumers. 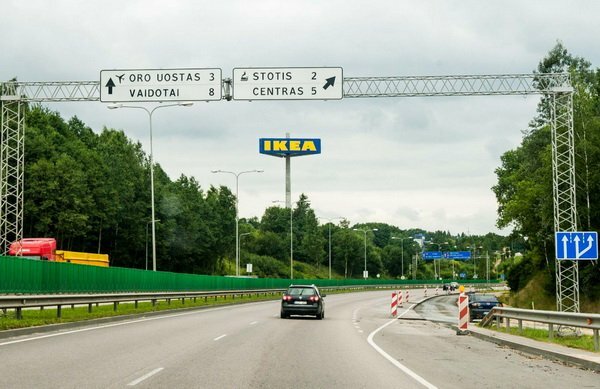 As for the queues at the border, which is partly interpreted as a causal relationship with the opening IKEA in Vilnius, They have increased significantly. This applies mainly to Saturday queues at the Belarusian border crossings with Lithuania and Poland. A week before the opening of the IKEA store maximum queue at the border between Belarus and Lithuania was about 150 cars, and after opening it doubled.